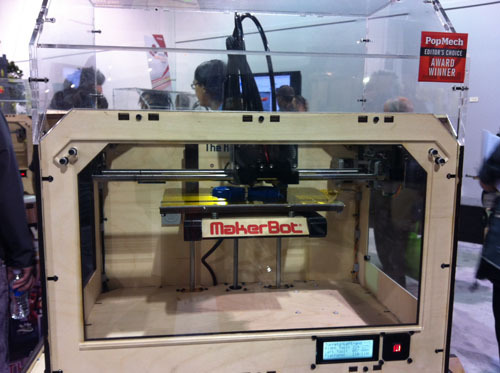 One of the coolest things I have seen here at CES is MakerBot. It's a 3D printer that can "print" objects! So cool! 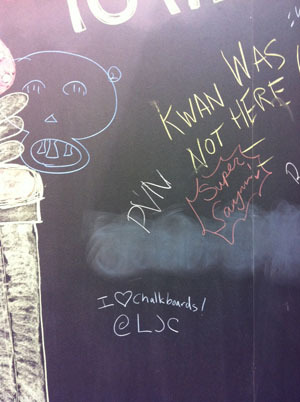 I was also pretty excited to see a chalkboard wall at CES. 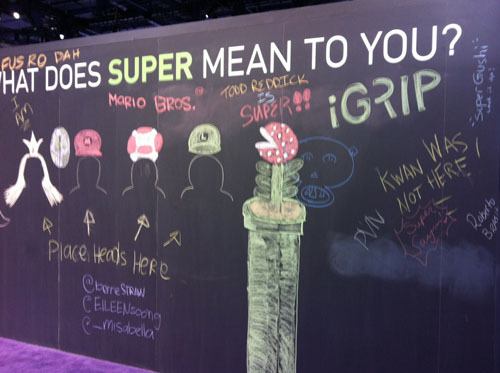 I had to leave a message.